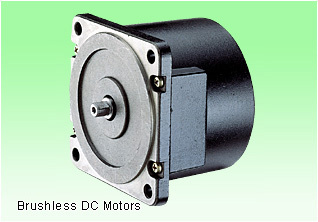 Brushless DC Motors are synchronous motors that are powered by a DC electric source via an integrated inverter/switching power supply, which produces an AC electric signal to drive the motor. 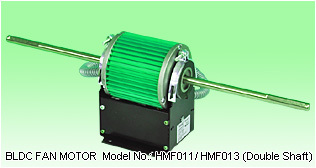 Brushless motors are more efficient at converting electricity into mechanical power than brushed motors. This improvement is largely due to the brushless motor's velocity being determined by the frequency at which the electricity is switched, not the voltage. 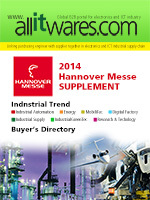 Allitwares provides global buyers with wide variety of Brushless DC Motors. 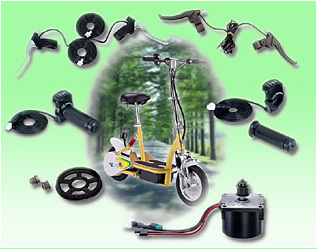 Allitwares keeps updating related information about Brushless DC Motors enable buyer to sources Brushless DC Motors, and Brushless DC Motors suppliers easily.